conservation, energy efficiency or environmental improvements. 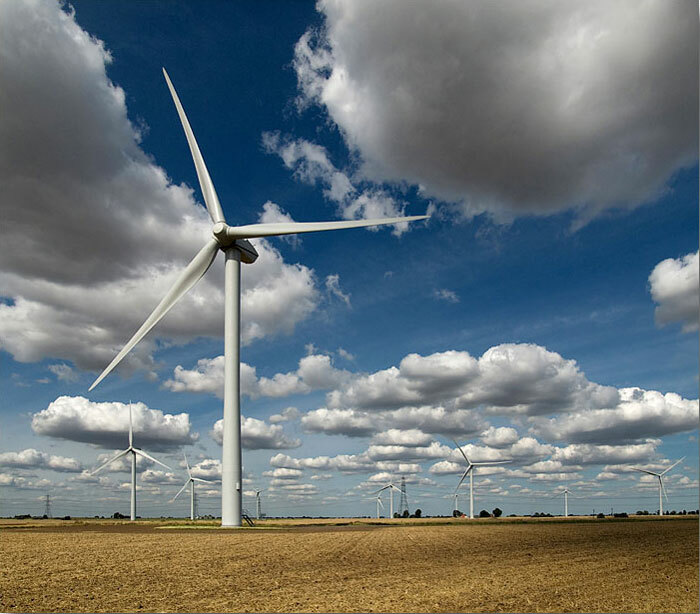 Bicker Fen Wind Farm consists of 13 turbines producing a maximum of 26MW of electricity. Not-for-profit organisations within a ten mile radius of the wind farm can apply for sums of up to £5,000. Priority is given to projects that are within a 5 mile radius. Further information and application forms can be obtained from the Bicker Trust page of the Lincolnshire Community Foundation website.